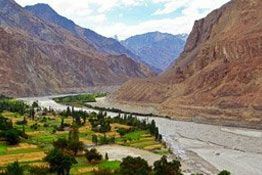 Nestled on National highway 1 between Srinagar and Leh, Zoji La is an important mountain pass. 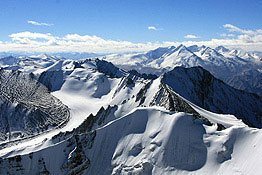 Around 3528 m (11, 649 ft) above the sea level, the pass separates the Kashmir Valley from Drass Valley. 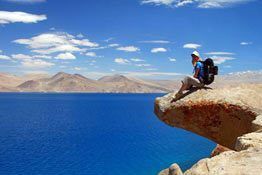 It lies 9 km away from Sonamarg and is an important link between Ladakh and Kashmir. 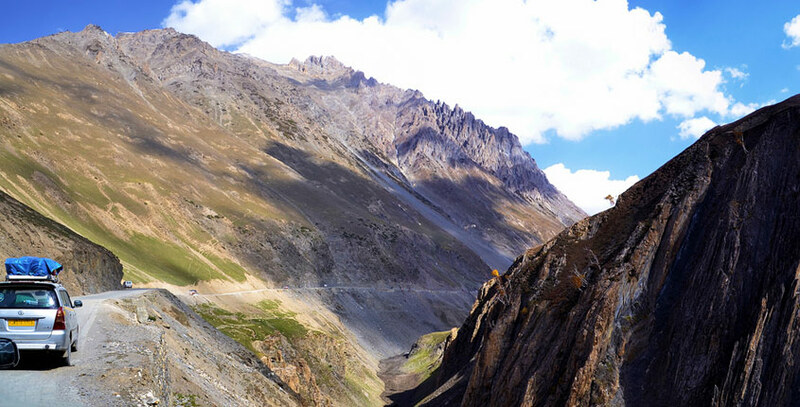 This pass is considered to be the second highest pass after Fotu La on the Srinagar-Leh National Highway. The pass mostly remains closed during the winter due to heavy snowfall. But the Border Roads Organization (BRO) works day and night for smooth flow traffic throughout the year. The Beacon Force is that unit of the BRO, which takes care of clearing and maintaining the road during the winter season. At the time of the Indo-Pakistani War in 1947, this pass was seized by the Pakistani raiders in 1948 while they were in the wake of capturing Ladakh. Later on 1st November, Zoji pass was captured by Indian forces under Operation Bison. 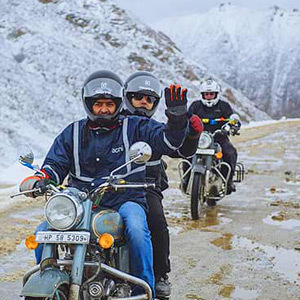 Once you reach here, you are going to savor an amazing view of the mighty Himalayan mountains, which makes the ride worth it. The pass remains disconnected from the rest of the world for almost six months in a year. 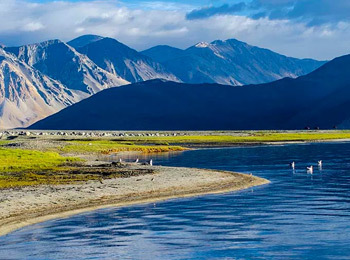 This 434 km long highway stretch is the lifeline of Ladakh. After the Kargil war in 1999, the government paced-up the construction of the road due to its strategic importance. 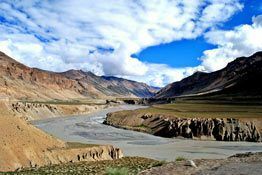 In 2018, the Government of India approved the Zoji La tunnel project. When completed, it will the longest bi-directional in Asia. It will further reduce the time to cross the pass from more than 3 hours to just 15 minutes.